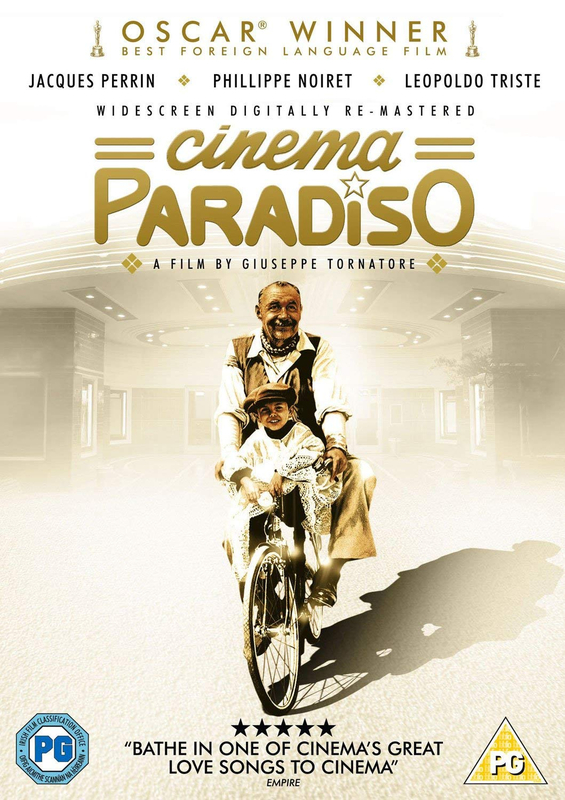 After receiving news of the death of his old friend Alfredo (Philippe Noiret), a famous movie director returns to his home village after spending 30 years away. 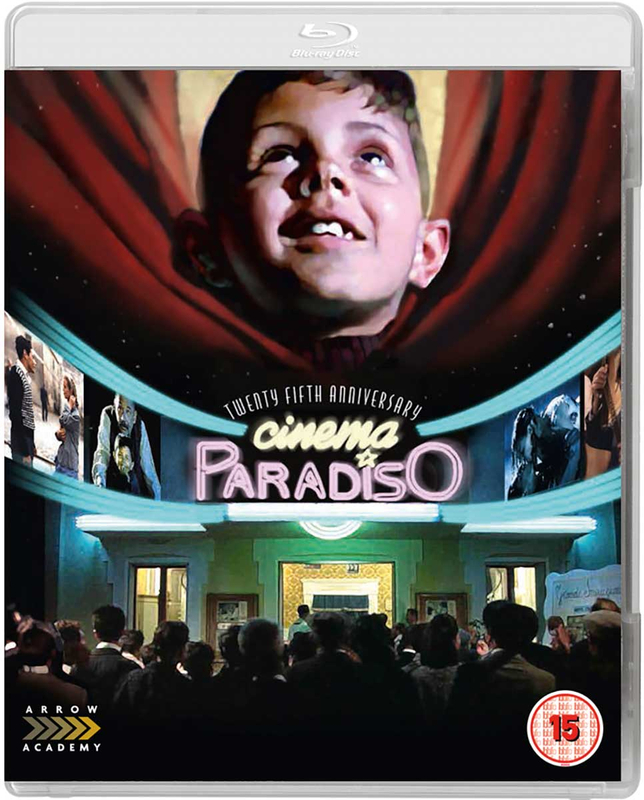 In flashback, he recalls his fatherless childhood, his fascination with the films he saw at the local cinema and his adventures with Alfredo, the cinema's projectionist. Please select format. Please note that the Blu-ray edition is a special 2 disc 25th Anniversary restoration with extras not available on the DVD.